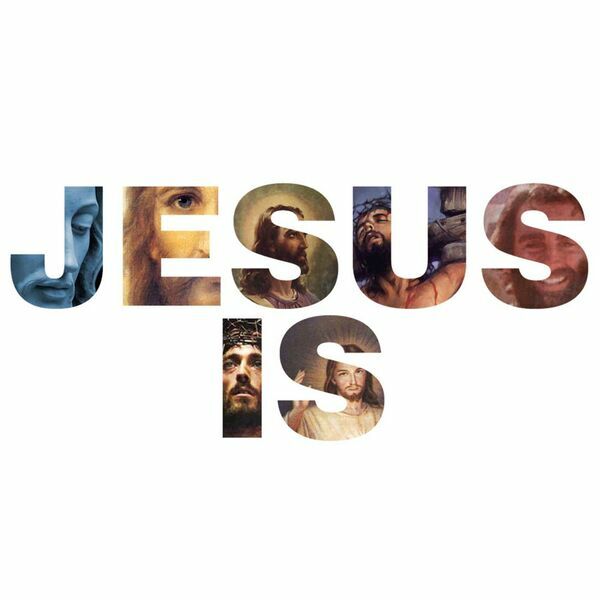 Almost everyone ahs some idea of who Jesus is. Unfortunately, many of the ideas that people have about Jesus is entirely wrong and not based on whay the Bible says about Him. We want to set the record straight and help people to see Jesus as He truly is. This week, Pastor Ryan helps us to understand the many ways in which Jesus truly can be your best friend.